NO UP FRONT COST TO YOU! WE HANDLE EVERYTHING! Orlando Estate Sale Ladies specializes in estate sales and and downsizing sales, our only mission is to make the process seamless for YOU. 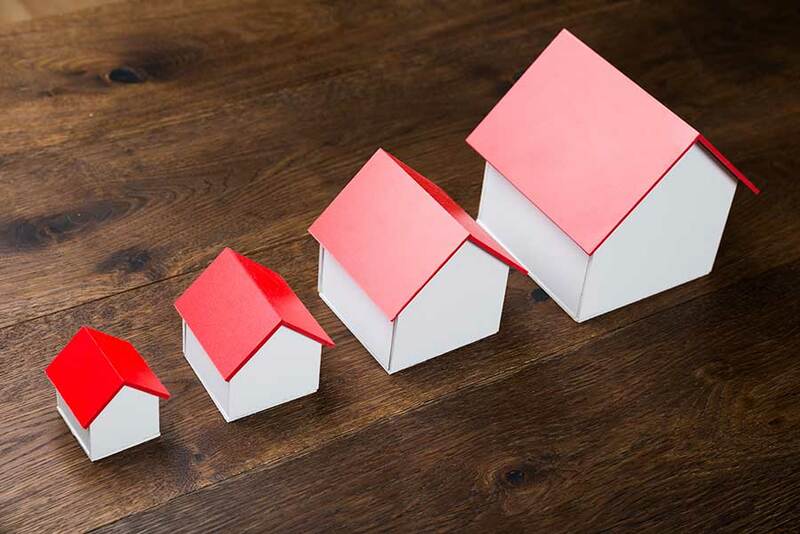 Are you looking for a profitable downsizing or estate sale solution? 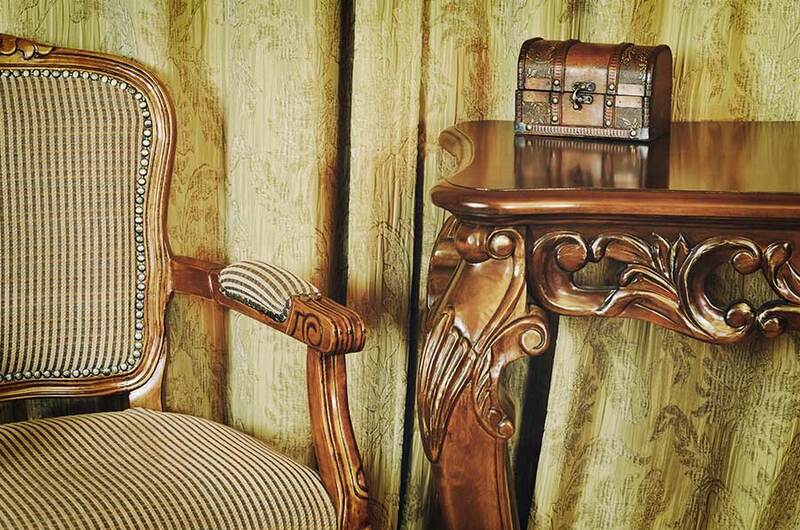 With so many companies on the Internet to choose from, what makes Orlando Estate Sale Ladies stand out from the rest? 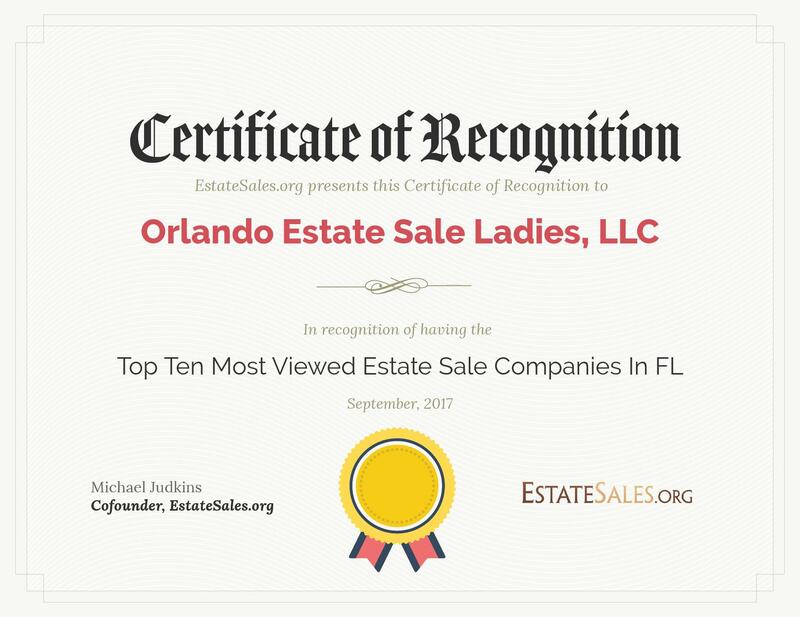 Orlando Estate Sale Ladies was voted #1 most viewed estate sale companies in Orlando. We have available on site appraisers, online auction services and auctioneers for the most profit to you. We offer quick turn around time with 90% of your items sold. Our estate sale team excels because of our combined knowledge and experience. We are proudly rated A+ by the Better Business Bureau. We are accredited by the National Estate Liquidation Association. Your sale can benefit those in need.